Kwit Scanner is a tool to compare groceries prices in the largest e-grocery stores in Poland. 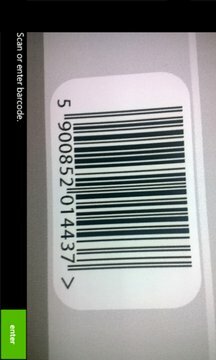 Scan product's barcode and check its current price in the most popular online markets (Ezakupy Tesco, Frisco, e-Piotr i Paweł, Alma24 and more). 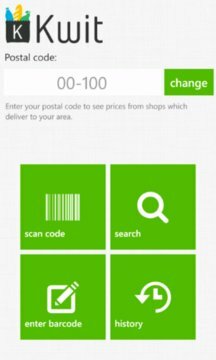 With our application, you can check over 100 000 product prices.